First of all, just in case you didn’t know, IVR (or Interactive Voice Response) is a system that enables computers to interact with humans using a phone. The computer interacts with the human using pre-recorded or synthesized messages and the human either speaks back or uses her phone keypad (also called DTMF) to interact with the computer. 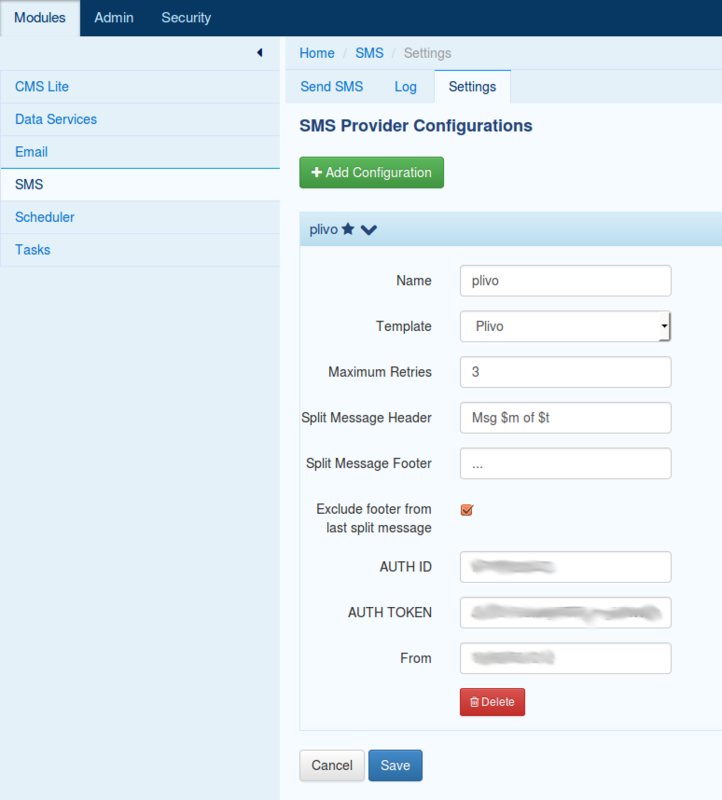 In addition to the Motech platform, and the IVR module, you’ll also need to build and/or install the SMS Module. Also be sure that the server.url property is properly set to your server’s URL and that your server is publicly reachable from the internet. If your server’s config source is file based, locate the motech-settings.properties file and make sure the server.url is set. If your server’s config is done through the UI, the navigate to Admin / Settings and set the server.url property there. If, in addition to sending, you’re going to be receiving SMS, you must also tell your SMS provider what to do when they receive an SMS. There typically will be some way of setting that up on their website. They probably need a URL to send an HTTP request to. This is where you give them the address of your Motech server. 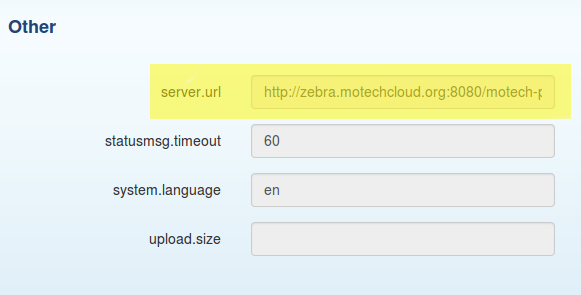 So if your server is accessible on the web at http://zebra.motechcloud.org:8080 the complete URL you would provide your SMS provider would be http://zebra.motechcloud.org:8080/motech-platform-server/module/sms/incoming/plivo where plivo is the name of the SMS Config you created for that SMS provider.